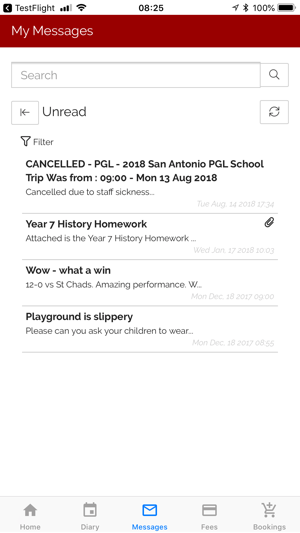 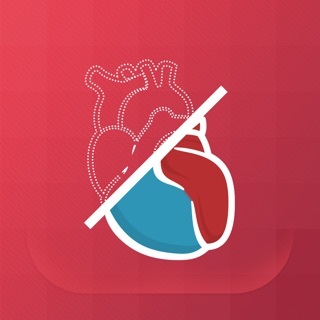 SchoolsBuddy's iOS apps and web system simplify communication between staff, pupils and parents and generates engagement. 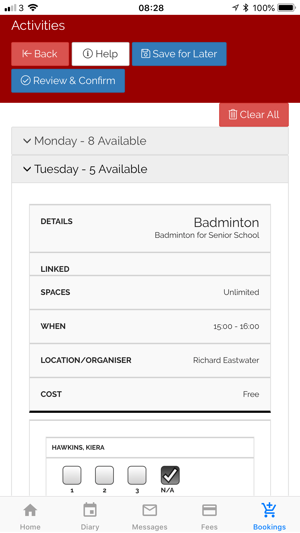 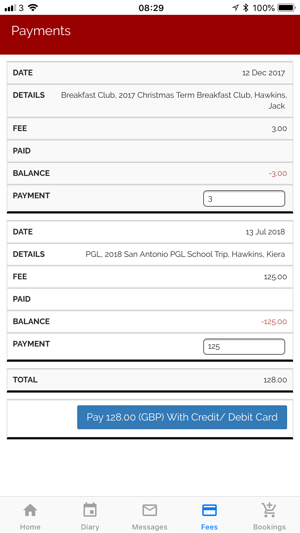 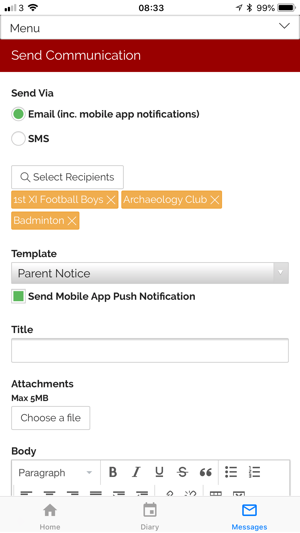 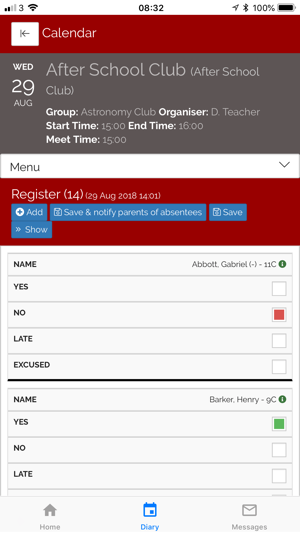 Save money and time by combining your parent communication, activities management, fee collection, after school club (CCA) sign up, mobile registers, pupil engagement and sports organisation into one mobile enabled solution that integrates with your MIS. 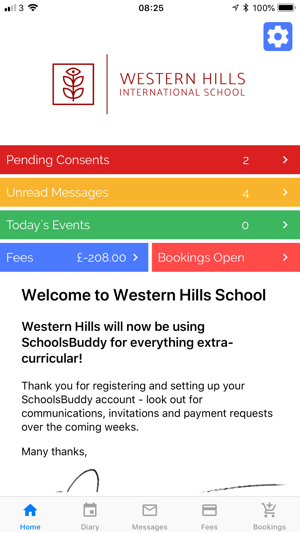 SchoolsBuddy benefits not only the staff, but the pupils and parents of a school too. 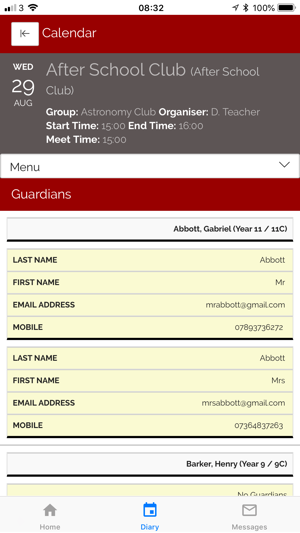 Each user has personalised information delivered to them via mobile, tablet or the web. 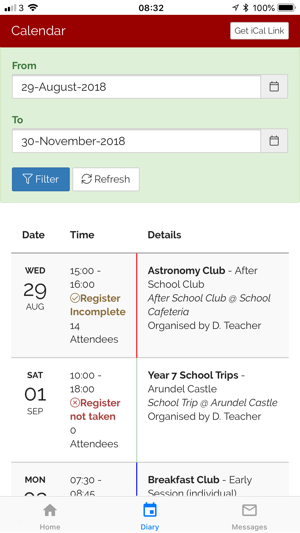 NB - parents, pupils and staff will all need an invite to register from your School. 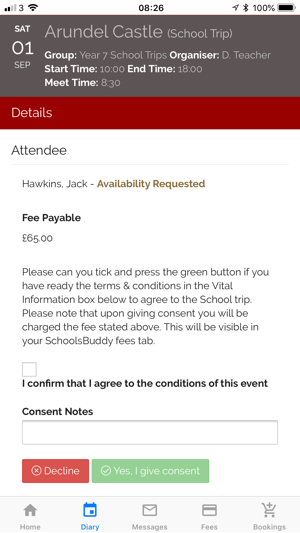 You cannot register to use SchoolsBuddy unless your school has purchased a SchoolsBuddy license.